07 « January « 2015 « Nothing in Biology Makes Sense! 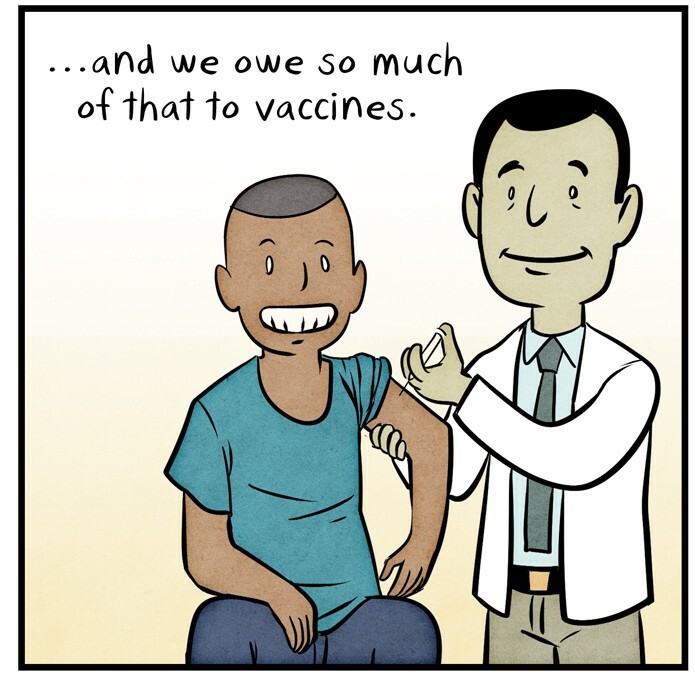 Everything you ever wanted to know about Vaccines, in one cartoon! As a scientist I often get questions about new and exciting science in the news! Sadly most of this isn’t new… and the excitement is false. But answering the questions, and better informing the public is worth it. The anti-vaccine movement really bothers me, and people saying “vaccines cause autism, you can’t prove it doesn’t!”… sigh. Luckily I stumbled across this amazing cartoon that answers every question you could ever have about vaccines.